The 2018 Wagtail Conservation Festival, running at the Amanzimtoti Sports’ Centre from 9 to 10 November, is the perfect opportunity for KwaZulu-Natal’s stunning Sapphire Coast to preen its feathers and show the rest of the country the natural beauty this region has to offer. Presented by Birdlife Port Natal and the Amanzimtoti Sports’ Centre, the Wagtail Conservation Festival is following on from the hugely successful 2017 edition. This year’s event will once again cater to all ages and interests, with a number of environmentally-themed talks and activities planned for festival-goers. “Last year we welcomed some 2 000 visitors from across the province to the festival, which served to raise funds and create awareness about conservation while showcasing the beauty of the area,” explained Romy Wenzel, Chairman of Sapphire Coast Tourism. The Wagtail Conservation Festival starts on Friday, 9 November with The Wagtail Festival Dinner welcoming special guest speaker, Faansie Peacock. This renowned South African birder and bird artist has co-authored six bird books and will be launching his first children’s bird book, ‘Faasie’s Bird Book’ at the festival. His talk, entitled ‘Bird Brain – a comedic look at what makes birders tick’ will appeal to both birders and non-birders alike! 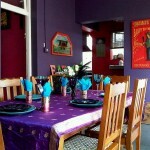 The evening will also include musical performances by the duo Tim Lewis Music and TONY. Tickets cost R165 which includes a welcome cocktail, buffet-style meal and entrance to the Wagtail Conservation Festival on Saturday, 10 November. Doors open at 6.30pm. Visitors can look forward to a jam-packed Saturday which includes guided nature walks; an interactive kiddies’ zone where children will have lots of fun while learning all about the environment; conservation stalls; food stalls; and a craft beer tent. There will be a number of retail and corporate stands featuring, among others, Cameratek, Bargain Books, Halls Nursery, and Thekwini Toyota Pinetown.. The guided nature walks will take place throughout the day, with the first walk aimed at experienced birders, starting at 6.30am. From 8am there will be several walks, varying in length, all led by experienced conservationists, with a number of the walks planned for children. It’s advised that walkers wear comfortable shoes and bring binoculars. There will also be two workshops at a cost, however the price of the talk does include entrance to the event. 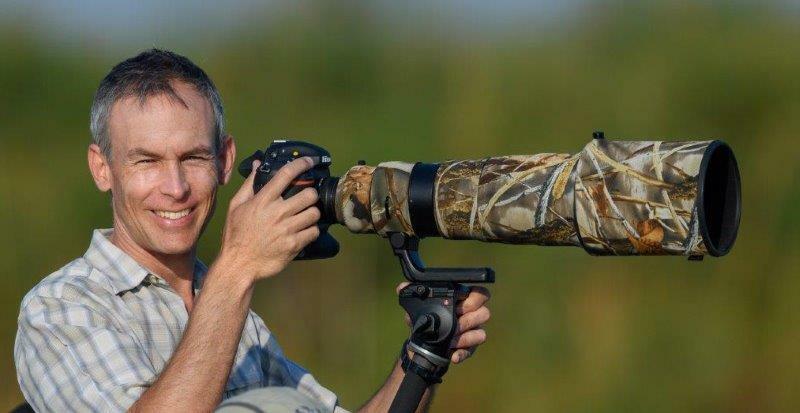 – Albert Froneman, one of South Africa’s leading bird and wildlife photographers will be doing a bird photography workshop from 10am to 1pm. Froneman will cover various aspects of bird photography demonstrating with practical examples and spectacular images. The cost of the talk is R250. – Faansie Peacock, one of South Africa’s leading bird speakers, is offering a three-hour workshop entitled ‘Wade Watchers’. This interactive course incudes a waders’ booklet. The ticket price is R150. Previous: DFF’s undiscovered gem who made it from the catwalk to the catalogue….